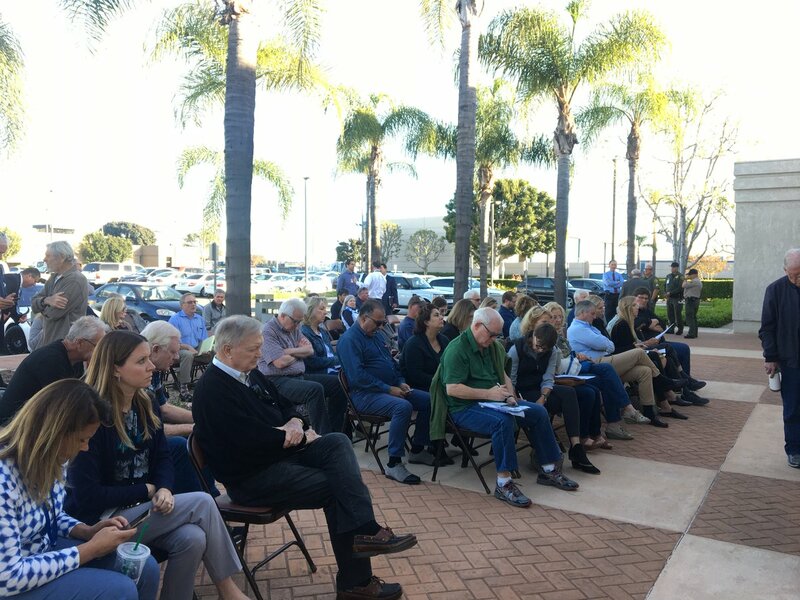 OC Fair and Events Center Vice Chair Nick Berardino invites Orange County to visit the fairgrounds in Costa Mesa this morning at 8:30 a.m. to watch a historic Army barracks building being moved into place as a centerpiece for Heroes Hall military museum. The contributions and sacrifices of Orange County veterans are permanently featured “Through the Eyes of Veterans” at Heroes Hall at the OC Fairgrounds. courses of Orange County’s politics and government media diet. With legislation enabling a sale to Costa Mesa stalling in Sacramento, the governor announces that he is ready to initiate another bidding process, which again puts the fate of the Fairgrounds in question.